If the bulk of your IT budget goes to keeping the lights on, you need a better strategy for innovation. 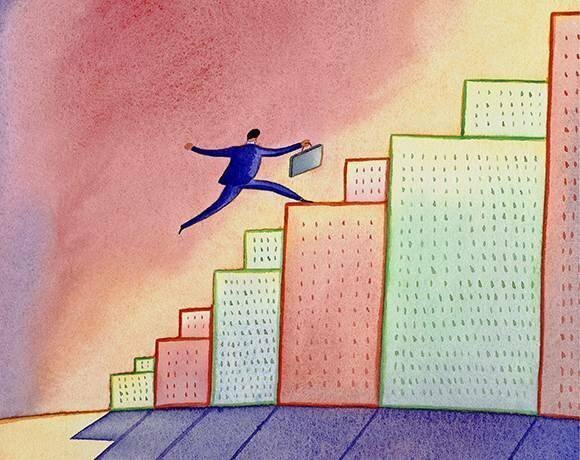 CIOs and IT execs share how they're moving the needle on the 70/30 model. 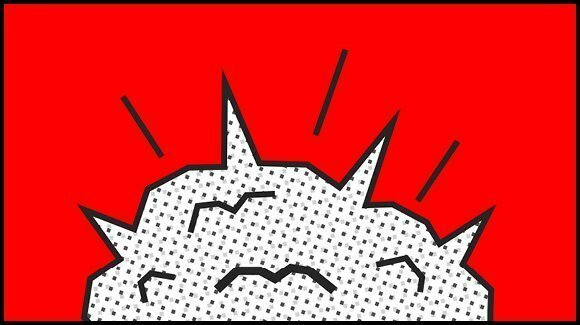 In a world run by blockchain technology, the unbankable will be bankable and the 'sharing economy' will be about sharing. Don Tapscott outlines seven blockchain benefits. In this photo story, Nemertes Research CEO Johna Till Johnson reviews six enterprise security architecture technologies CIOs should consider when developing an IT security roadmap. Testing the efficacy of your enterprise's disaster planning and recovery strategy is crucial to avoiding common pitfalls. In this slideshow, learn about five DR follies to avoid. 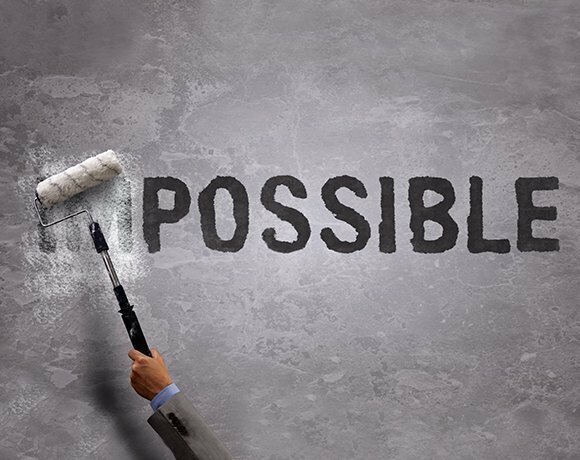 We asked some of today's leading CIOs to share their biggest IT challenges of the past year and how they overcame them. TechTarget's annual IT Priorities Survey shows IT's evolving technology priorities, with virtualization, BI, mobility and more topping the list. The results are in! 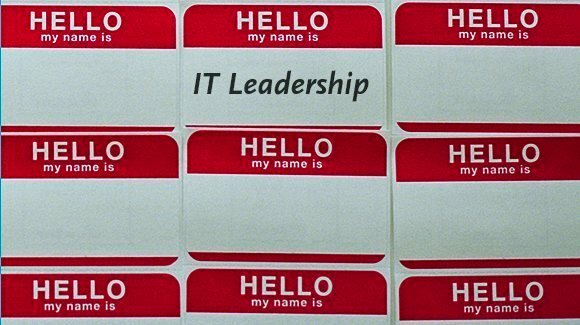 We unveil the winners in our 2013 SearchCIO-Midmarket IT Leadership Awards, including our overall IT Leader of the Year. We have the final ballots! Meet the winners in our 2013 SearchCIO Enterprise IT Leadership Awards, including our overall IT Leader of the Year. 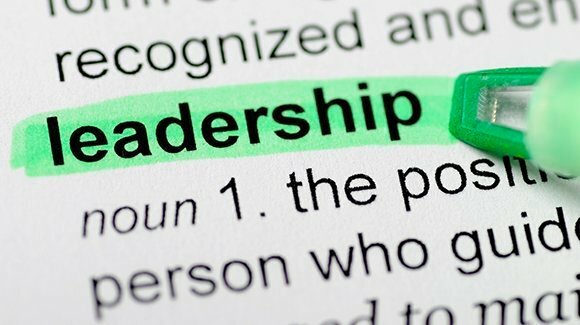 CIOs need to foster the softer side of workplace relations if they want to head off the five team dysfunctions that can sink even the tightest IT ships. Sports analytics took center court at a recent MIT conference. So, what lessons does this influx of sports data hold for CIOs? 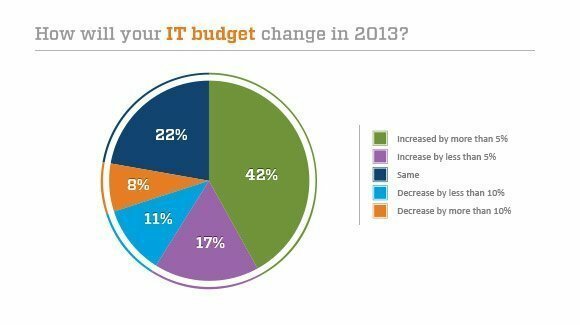 TechTarget asked 3,282 IT professionals for their 2013 forecast of spending. The survey shows more IT departments are focused on growth than cuts. The technology of the future is here, but is your IT organization ready? In this slideshow, learn about 10 IT trends that CIOs should be tracking. Our annual Role of the CIO survey points to a transformation in the CIO job description and the skills it entails. Learn more in this slideshow. 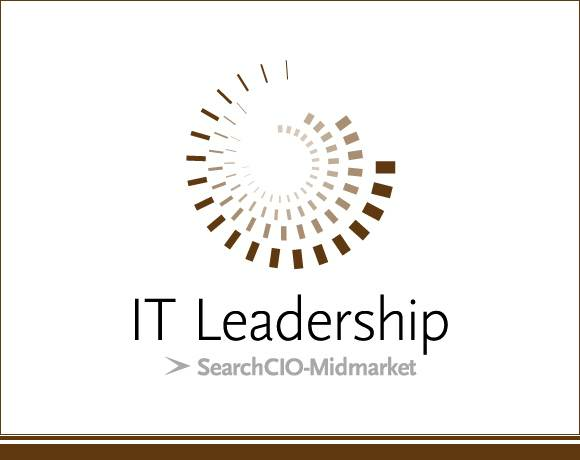 SearchCIO-Midmarket.com announces the six winners of our IT Leadership Awards, all pillars of leadership innovation at midmarket companies.